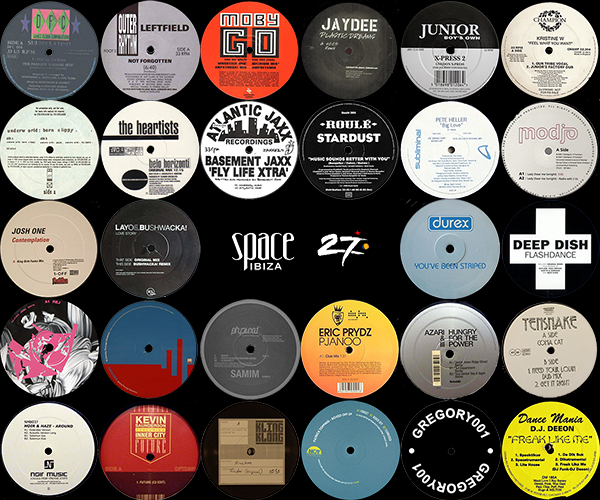 With the final season of Space Ibiza fast approaching, we have put together our favourite Space anthems, one from each year, all of which lit up the dancefloor of this truly iconic club. You will be able to find us at Space every Friday this summer, for your last chance to dance on the terrace, with our much-loved Glitterbox party. We hope to see you down there for the ultimate send-off, with performances from Basement Jaxx, Kenny Dope, Todd Terry, Roger Sanchez and many more. Find out more information HERE.